Yulia Irma van de Laar – Pattopang (Indonesian translation) got a BA degree in Dutch Literature in 2005 from the University of Indonesia, Jakarta. In 2009, she received her MA degree in History of Expansion and Globalisation from Leiden University. Yulia graduated on the subject of Indonesian communities in the Netherlands 1950 – 2000. After a few years working as a program maker at Radio Netherlands Worldwide (RNW), she now works as a freelance writer for a regional magazine, De Uitstraling. In 2014 she founded Pintu Indonesia. This agency is a doorway to Indonesian culture, offering translating services, language courses and (art) historic research & consulting for heritage projects. 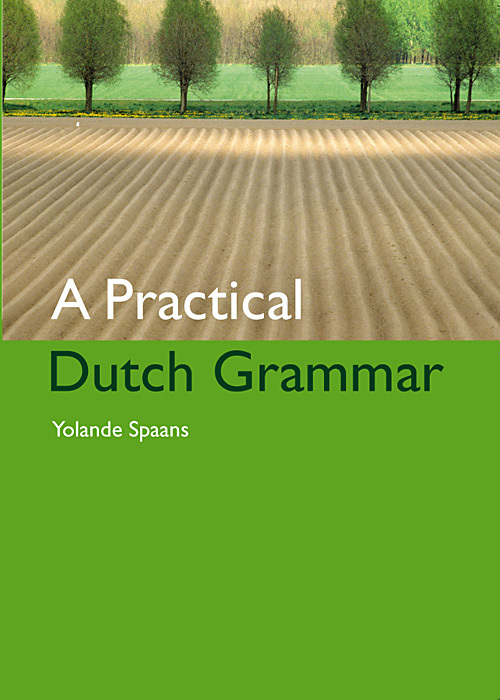 Yulia Irma Pattopang translated A Practical Dutch Grammar into Indonesian (Bahasa Indonesia) together with Feba Sukmana.